I want to order the CD “Most Requested”, Vol. 2. How do I go about doing this on this website? I cannot find this CD anywhere else on the internet. 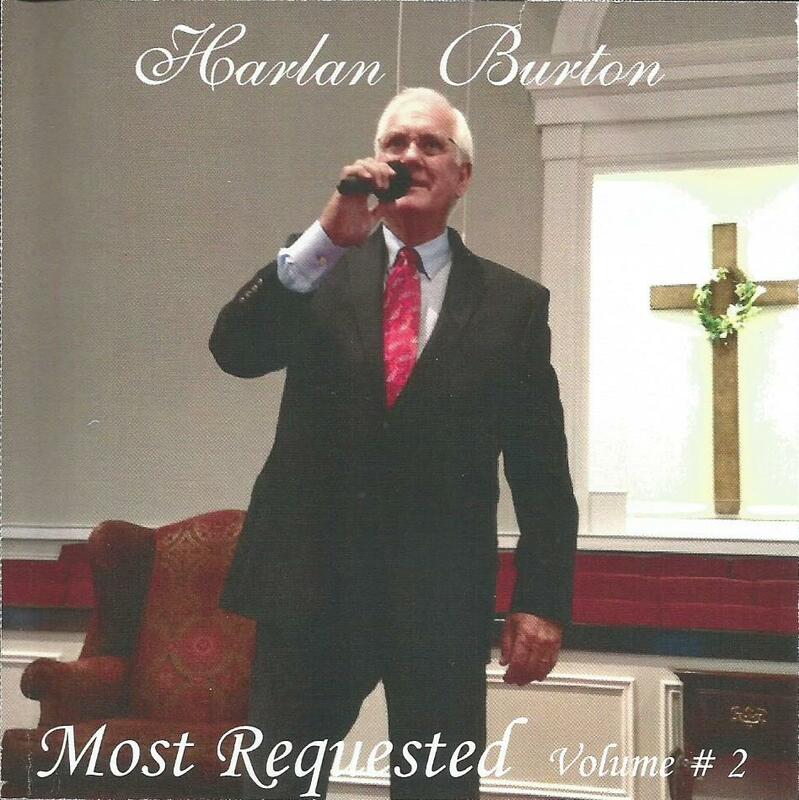 We heard Harlan at Church in the Pines in Eclectic, AL. this past Sunday and loved his choice of songs and his voice. I especially liked his version of “I Believe”. Please email me back as to how I can purchase this CD.